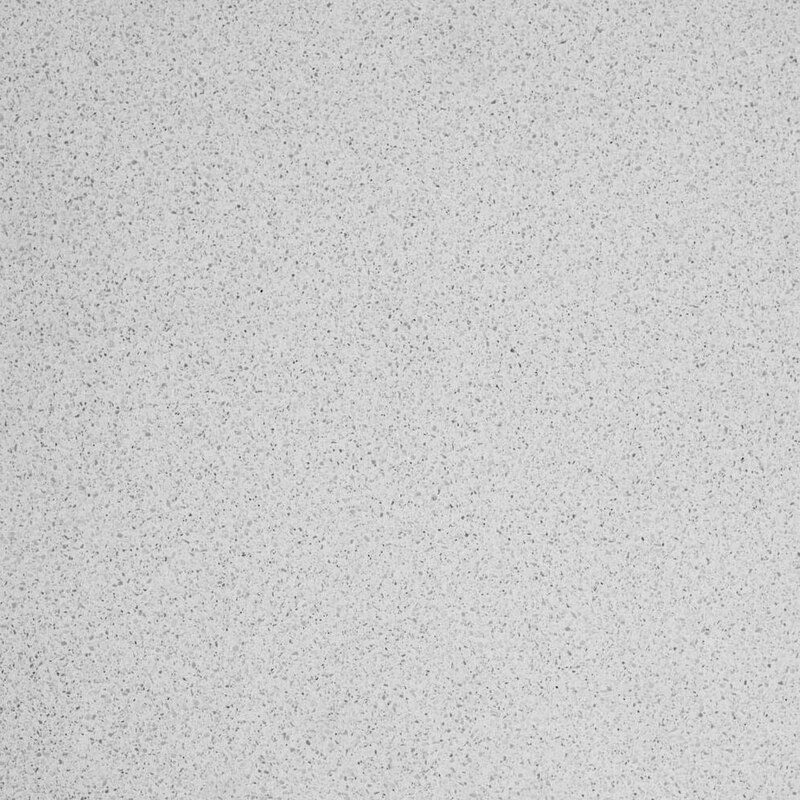 Our quartz countertop surfaces are designed to combine the quality and durability you need for everyday life with the colors and styles to match nearly any design aesthetic. These handcrafted quartz slabs are nonporous, stain, scratch and heat-resistant, maintenance-free, and guaranteed by a Lifetime Limited Warranty. 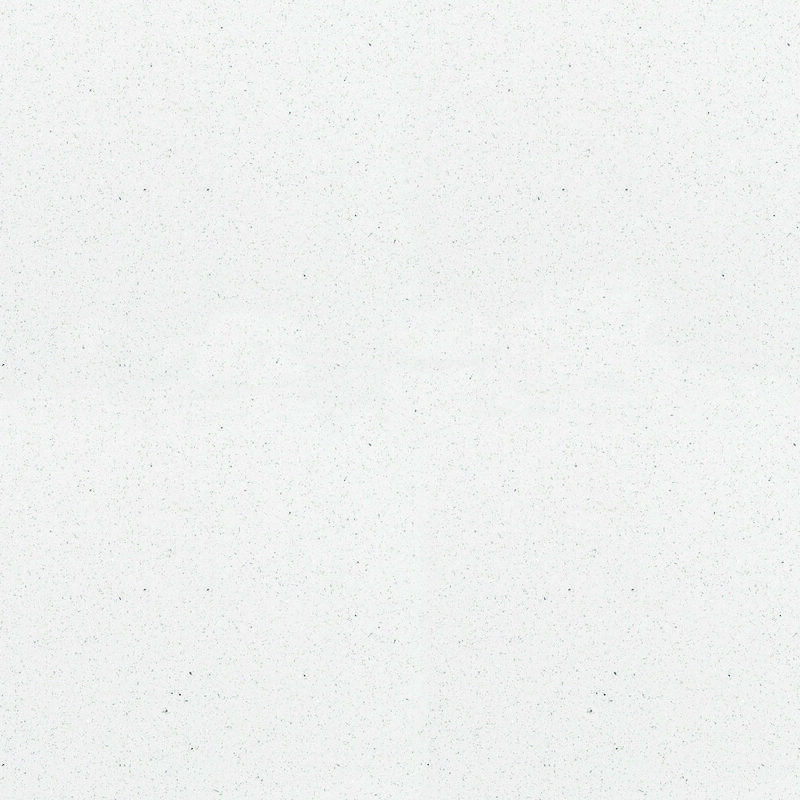 Our quartz surfaces are ideal for kitchens and are also perfect for bathroom vanities, shower and tub surrounds, and tub-to-shower conversions. You’ll especially love our surfaces in your bathroom as they are mold and mildew-resistant. 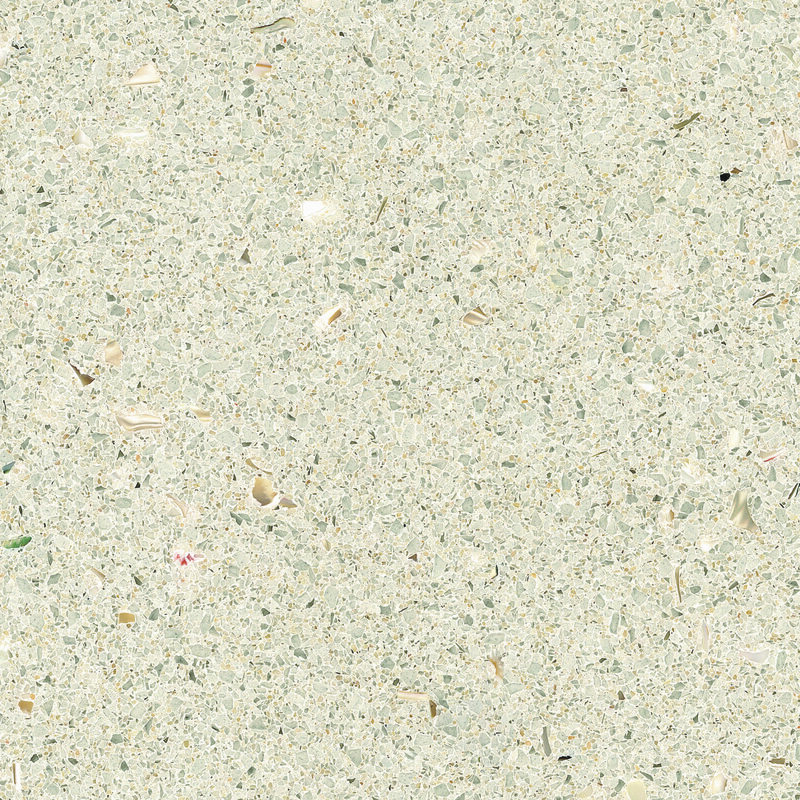 Our Natural Series is versatile and elegant, and will match nearly any cabinet color or backsplash design you choose. Let us help you start planning your renovation project. Find a location near you today, fill out the form, or call to schedule a free in-home design consultation.